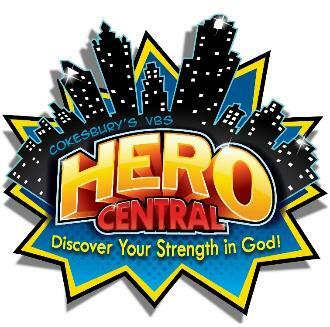 We regret to say that VBS has been cancelled for this summer because of low registration. Stay tuned to see what is in store for children this fall! Vacation Bible School – All are Welcome! What an exciting way to spend a summer week. Come and join us as we discover “Hero Central” together and have tons of super fun! Here’s a form for you to register! Just send it or drop it off at the Church office!